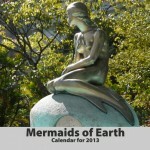 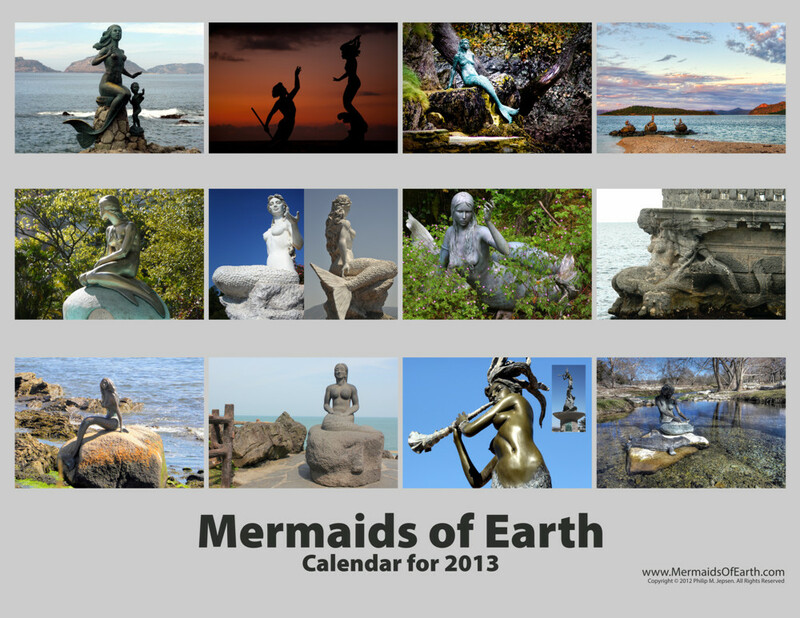 This is the 2013 Wall Calendar from Mermaids of Earth. 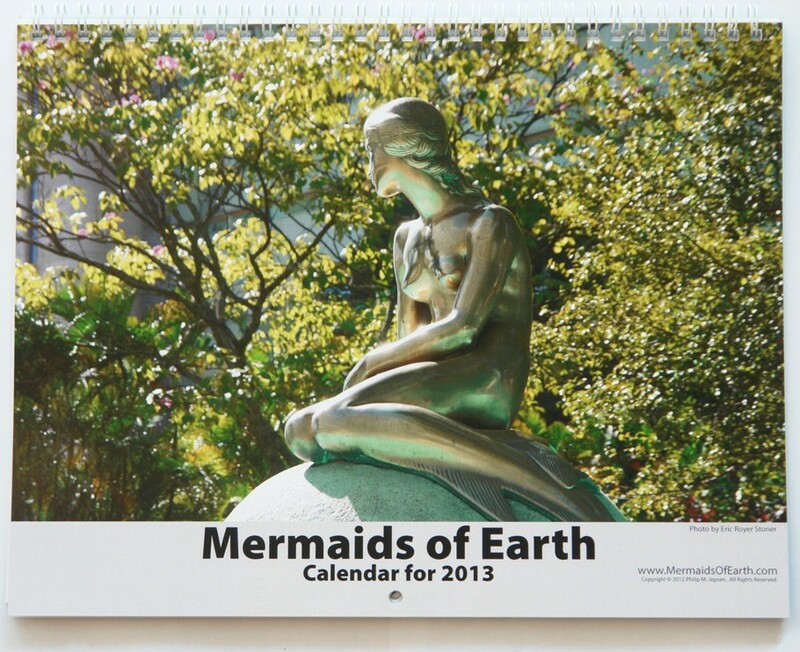 It is 8.5 x 11″ on heavy card stock. 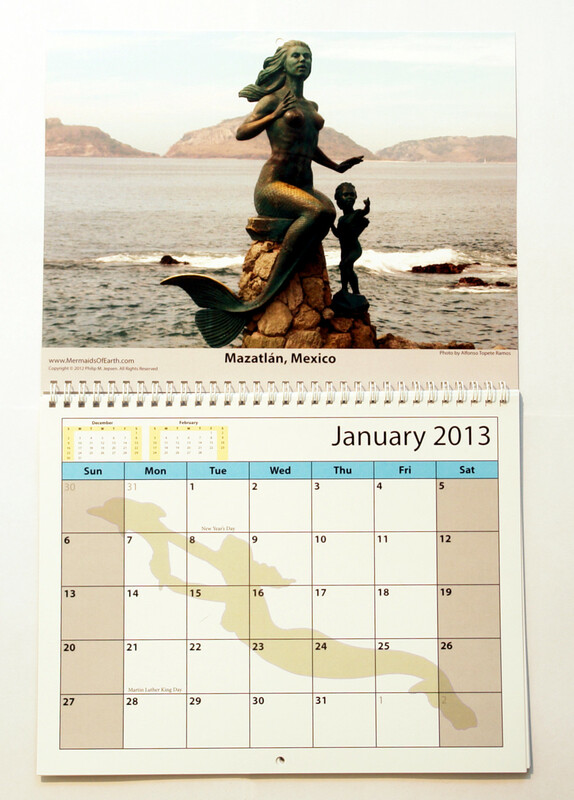 Has hole for hanging on wall. 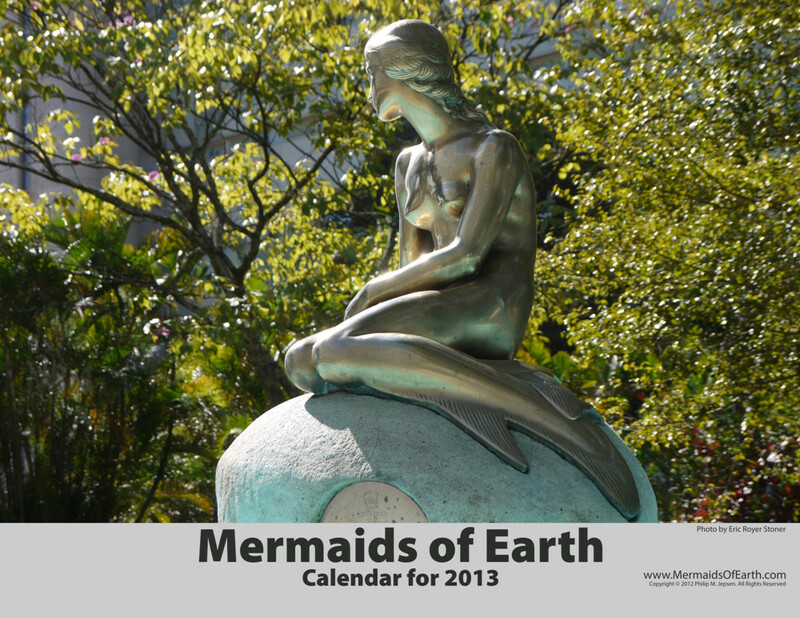 Contains 12 fabulous photos of actual mermaid statues around the world.